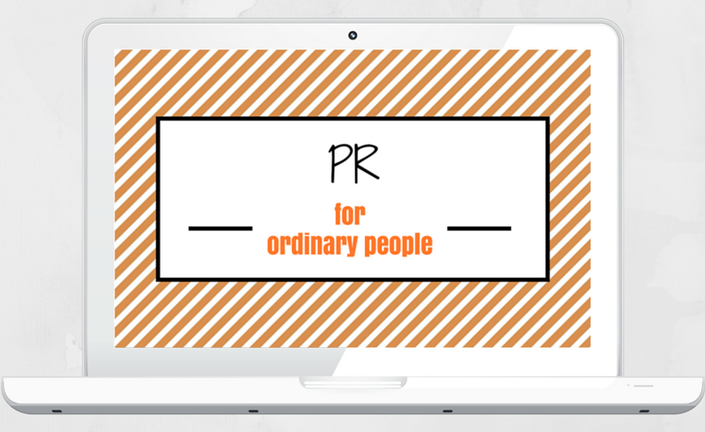 PR for Ordinary People – People like you and I who are creating an online business, but don't really aspire to be mega-billionaires or the next Oprah. This course will teach you how to leverage free tools to connect with media in as little as 20 minutes per day. Plus, the course itself is short (I respect your time). Set aside an hour, and you'll be ready to start promoting immediately. 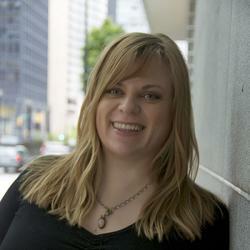 Do I Need A Press Kit or Media Kit? What should I include in my responses? Still Keen On Doing a Press Release?